We carry out projects that transform people’s lives. Wright Build has undertaken a significant range of disabled adaptations for individual households on behalf of Local Authorities, Health Authorities and Housing Associations. 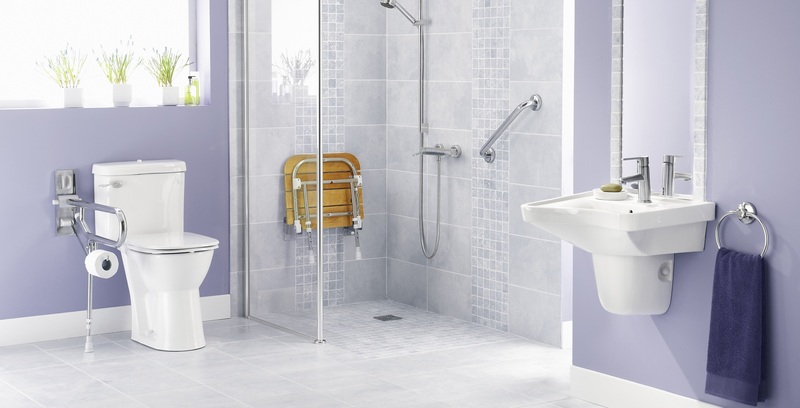 Projects range from installation of ramps and handrails, to full additional rooms including the installation of specialist bathroom access and kitchen equipment. Our number one priority at all times to make sure all residents and staff are safe, happy and comfortable throughout the work process.